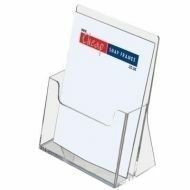 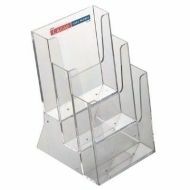 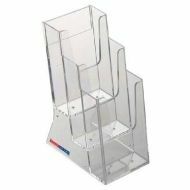 Clear Acrylic Countertop Leaflet Holders - perfect for leaflets, flyers, brochures and business cards. 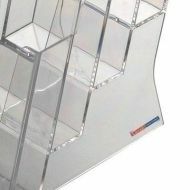 We have a large range including DL, A5, A4 and A3 versions, as well as portrait and landscape, single and multi-tier options. 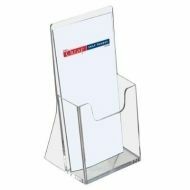 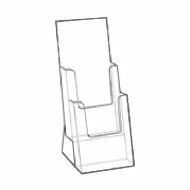 We also sell both counterstanding and wallmounted leaflet dispensers - so we are sure to have something to suit your specific requirements. 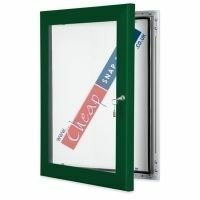 Quick service and discounted prices!